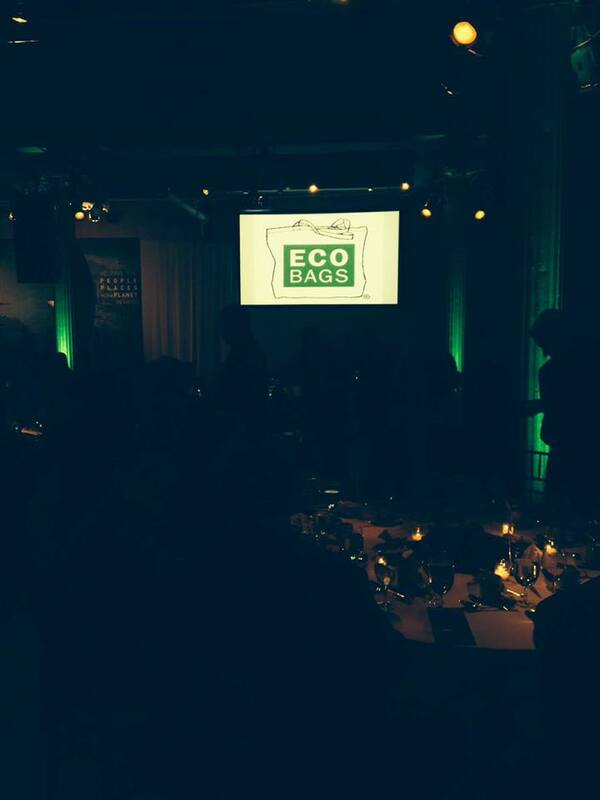 We were happy to work with Global Green USA in support of their 14th Annual Sustainable Design Awards last week. There were a number of individuals in attendance who are part of the larger Green Movement, including Honerees Benjamin Bronfman of Global Thermostat and Impact Entrepreneur, Chelsea Clinton, Vice Chair of the Clinton Foundation and Dr. Mark Z. Jacobson, Professor of Civil and Environmental Engineering at Stanford University; and Action Environmental Group. We ate an entirely meatless dinner which had a surprisingly large and positive impact on the environment. The ceremony was a lovely opportunity to meet people in the industry and hear about everyone’s passions. 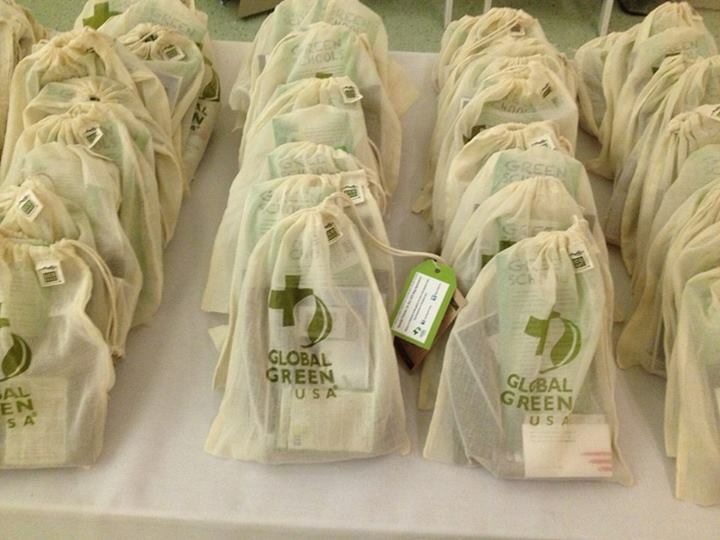 Visit Global Green’s Facebook page to learn more and their album for more photos!